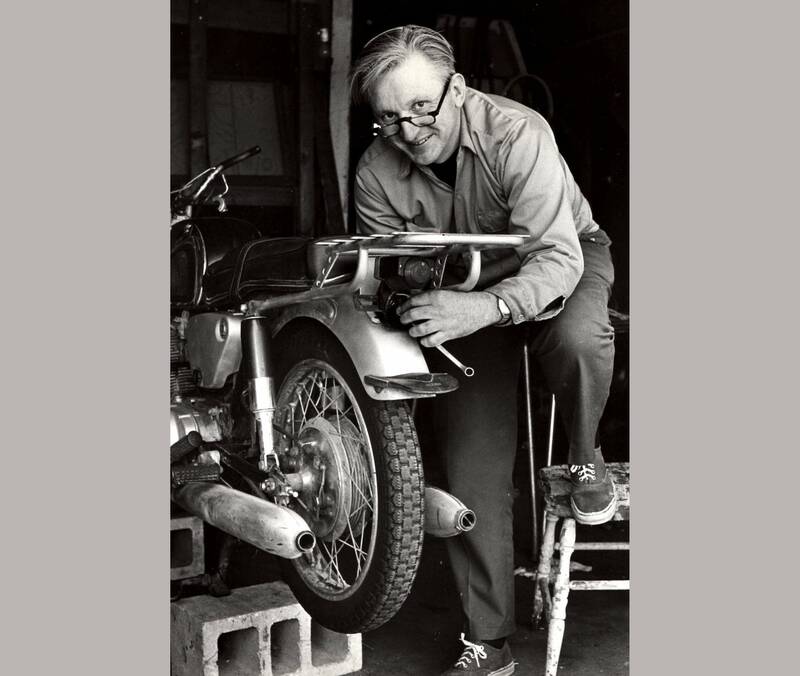 Robert Pirsig, a Twin Cities native and author of the landmark book "Zen and the Art of Motorcycle Maintenance," died Monday at his home in South Berwick, Maine. Pirsig's death came after a "period of failing health," his publisher William Morrow & Company said in a statement. "Zen and the Art of Motorcycle Maintenance," initially rejected by 121 publishers, has sold millions of copies since its 1974 publication. It continues to sell thousands of copies every year. He wrote the book while living in St Paul's Desnoyer Park neighborhood in the early 1970s. It's a work of philosophy told through the lens of a motorcycle trip that Pirsig and his son Chris took from Minnesota to northern California. "The book is brilliant beyond belief," Morrow editor James Landis wrote before publication. "It is probably a work of genius and will, I'll wager, attain classic status." The book became such a cultural sensation that writer Mark Richardson produced a book of his own on the writing of "Zen" called "Zen and Now" in 2008. Pirsig helped found the Minnesota Zen Meditation Center, his publisher said. He graduated from the University of Minnesota with a philosophy degree in 1950 and later taught at the school. Pirsig spent most of the later years of his life living reclusively in Maine following the killing of his son in 1979.